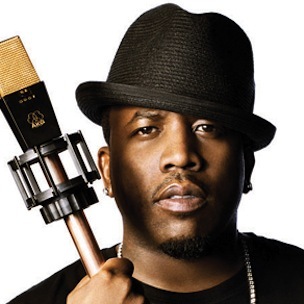 Big Boi has gone from purple to black, announcing via Twitter that he’s become a spokesmen for Crown Royal Black. The “Black” is the latest Canadian whiskey from Crown. It may not carry the the premium price tag of their award winning Cask No. 16, but it is a bold 90 proof. 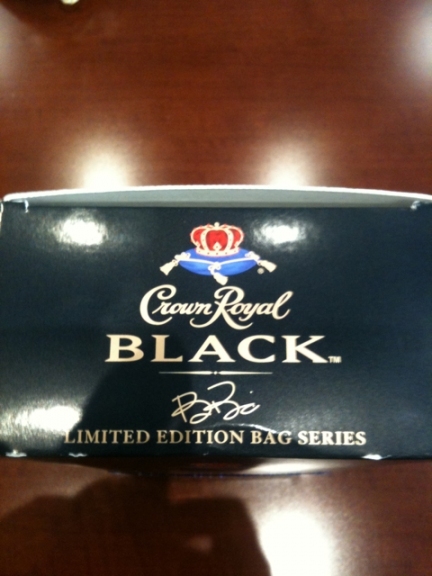 The Outkast emcee had the opportunity to design the bag, which will come with Crown’s limited edition bag series. The bag is pictured below.